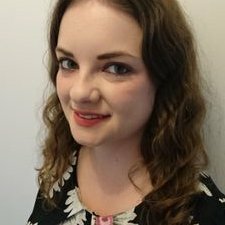 Read a summary about some of our fantastic Higher Education titles that have recently published, from one of our UK Education Editors, Sarah Tuckwell (@SarahTEditor). Recognising that the initial steps into undergraduate education mark only the beginning of the journey for students, this text provides theoretical knowledge alongside practical guidance and resources to guide those involved in university teaching to help students through their experiences and help them develop into autonomous, reflective learners. Putting student engagement at the centre of teaching, this book includes case studies to illuminate best practice, with resources and activities that can be used and adapted to address the individual needs of students. 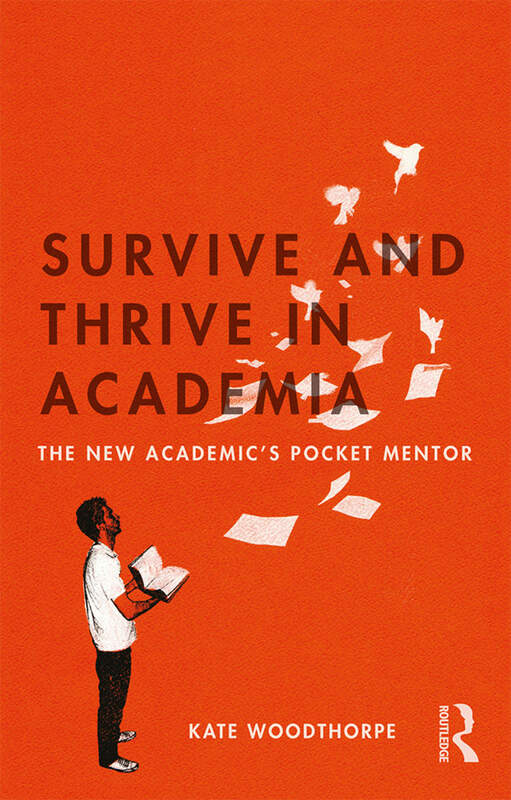 Survive and Thrive in Academia is the pocket mentor for the early career academic learning to strategically navigate the demands of an academic role. Both friendly and constructive it provides hands-on advice about how to balance teaching responsibilities alongside other duties. It includes tips, pauses for thought, author reflections and sources for further reading, and provides insight to help the reader reflect on what they are doing, why, and where to go next in their career. Crucially, it shows that in order to survive and flourish, the early career academic needs to take a strategic view as to their function, purpose and contribution both inside and beyond the intellectual establishment. The Future Agenda for Internationalization in Higher Education offers a broad set of perspectives from outside the dominant English-speaking and Western European paradigms, while simultaneously focusing on dimensions of internationalization that are known to be under-researched. 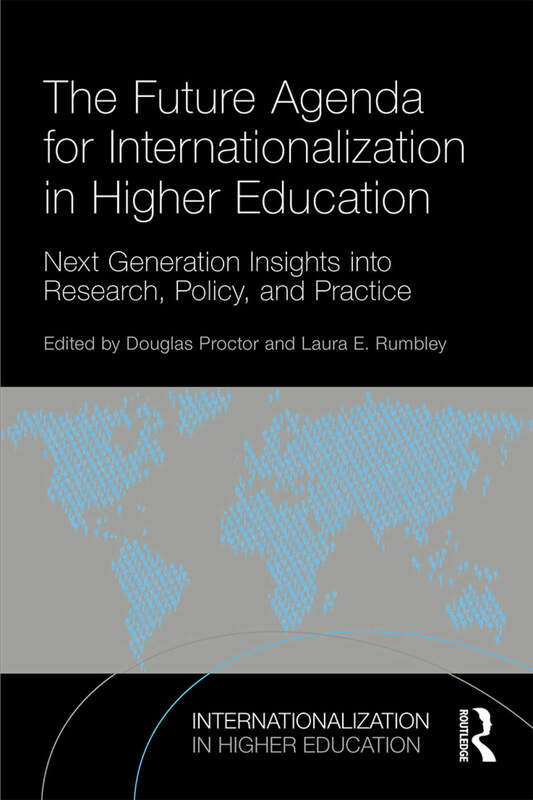 A thoughtful guide for considering the many possible directions ahead for internationalization in higher education, this book is essential reading for academic researchers and graduate students, as well as international education practitioners and leaders keen to make sense of evolving trends in this field. Uniquely presenting an overview of economic principles applicable to all sectors of education, Paying for Education makes the key economic ideas surrounding education accessible to non-economists. It particularly examines two important areas of policy – paying for teachers and paying for teaching in higher education – in order to highlight some underlying issues and consider alternative policy options, as well as reflect on possible futures. 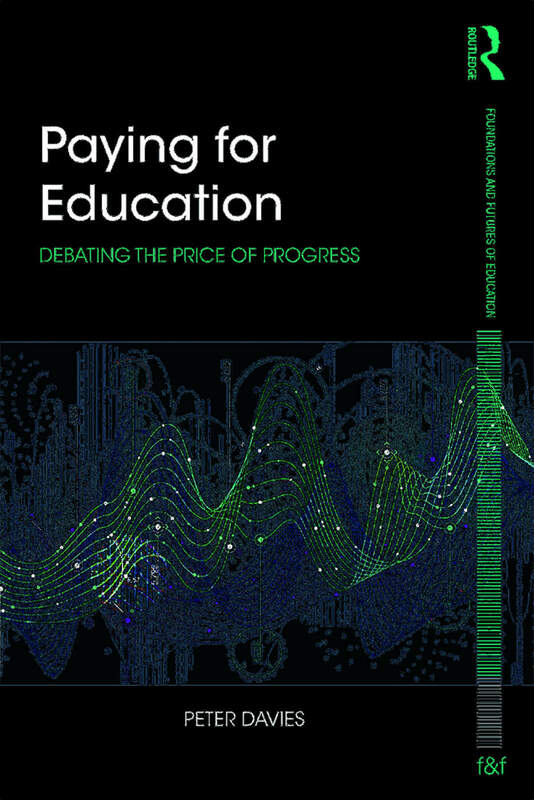 Analysing evidence and case studies on a global scale, Paying for Education is an essential read for academics, educational administrators, policy makers, leaders in educational organisations and all of those interested in the future of how we pay for education.